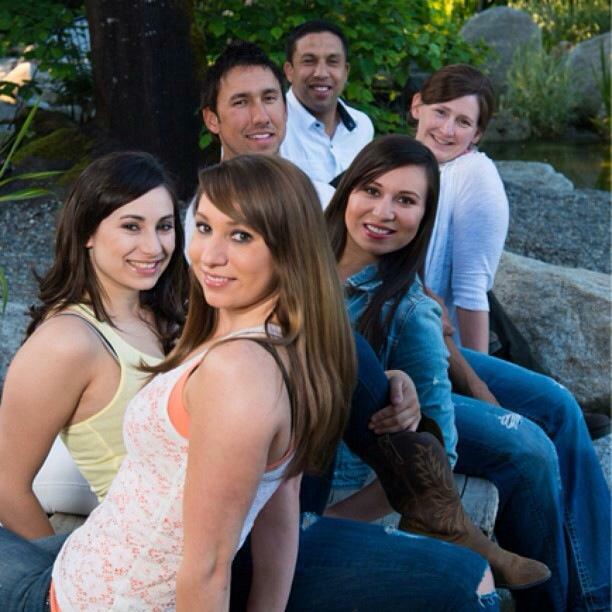 Meet the faces behind the Essential Oils Bar! The idea behind the Essential Oils Bar is simple - we want to empower people to take control of their health using essential oils in a safe, simple, and effective way. We are a family based business that inspires individuals, families, and communities to live healthy lifestyles by providing the worlds best essential oils, wellness products, and education.